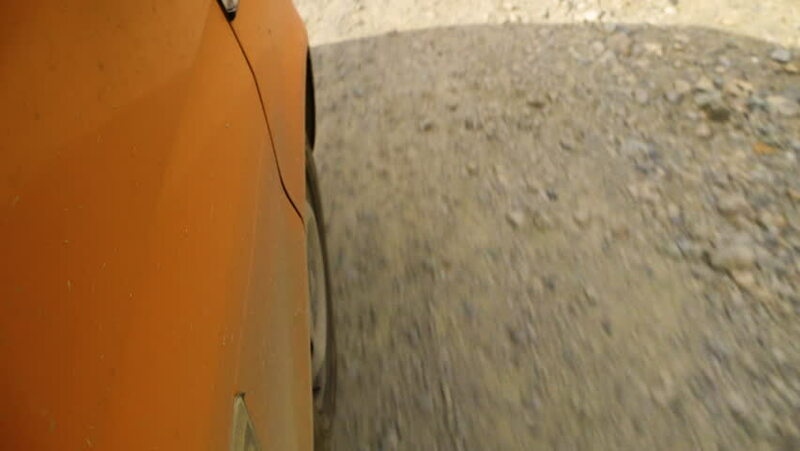 A medium moving shot of the ground from a car that is moving. 4k00:18AERIAL. Circular green irrigation patches for agriculture in the desert. Dubai, UAE.